I am excited to share that I recently created some watercolor washes for Hatch.co‘s Mother’s Day campaign. For these watercolors I was inspired by the soft pastels of spring. I also played around with some layering of the watercolors as seen in the second page above. 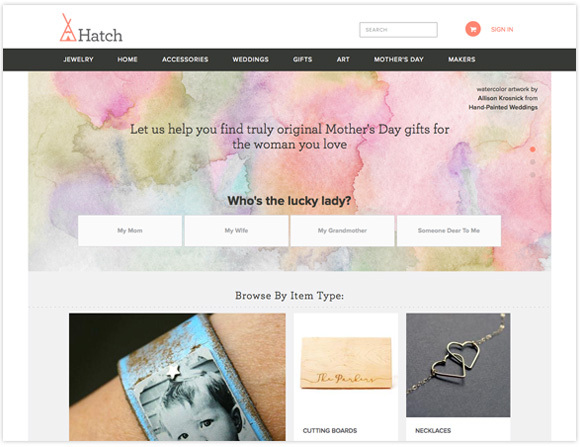 Hatch is a website full of creative and talented makers, and I am so grateful to have my artwork spotlighted in this special campaign for Mother’s Day. 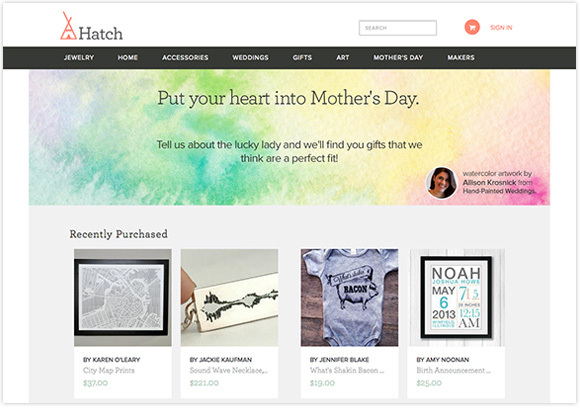 Support makers and shop now for your unique Mother’s Day gifts on Hatch.co…Mother’s Day is right around the corner!